A good day to love Tolkien! Such a phrase is rarely heard nowadays. However, it seems like a feast considering we’ve just had The Fall of Arthur released barely a year ago. Indeed, word had just come out that the Tolkien Estate (in association with Harper Collins) will publish J.R.R. 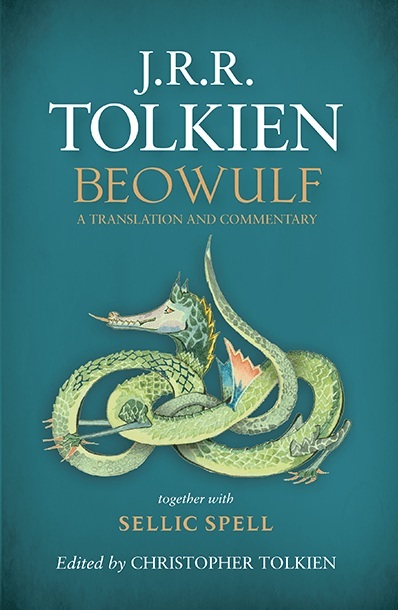 Tolkien’s own translation of the Anglo-Saxon epic, Beowulf. The book will be available on May 22nd, this year.